Sleep is important to keep you happy and healthy, but many people do not have access to a sleep physician. The American Academy of Sleep Medicine has developed a solution through AASM SleepTM. Sleep is an important pillar of your overall health, and getting help for your sleep problem will keep you both happy and healthy. Many patients battling sleep problems find themselves out of reach due to geographical barriers. The American Academy of Sleep Medicine (AASM) – the leading voice in sleep – is dedicated to addressing this issue. Sleep telemedicine is even more accessible! Download the app and schedule your first APP-ointment from your mobile device. Your health is important, and so is your time. Remove the hazards and inconveniences of traveling to a sleep provider. AASM SleepTM is a secure video portal that allows you to receive sleep care from a distance without sacrificing any quality. Select your sleep provider based on merit rather than location. AASM SleepTM gives you broader access to sleep specialists. It eliminates the time-consuming commute, waiting room and inconvenient scheduling. Sleep is a medical issue which extends far beyond Monday-morning tiredness. Don't ignore the symptoms of unhealthy sleep. Get the best care, from leading sleep medicine specialists. 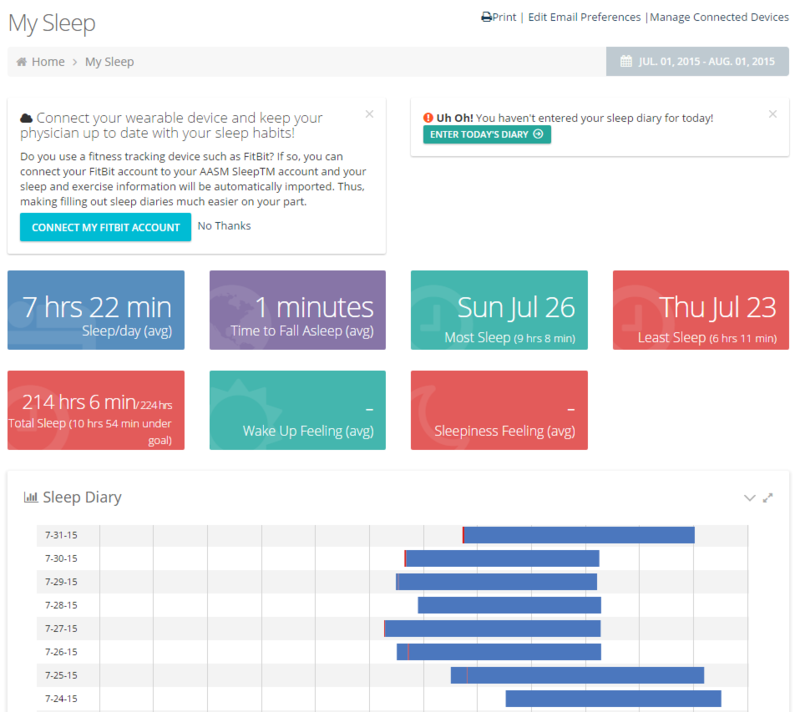 Track and monitor your sleep habits through AASM SleepTM’s integrated sleep diaries. Fill out sleep questionnaires as assigned by your provider. Enter your daily sleep times or import sleep data from your wearable device (e.g. FitBit). AASM SleepTM keeps your confidential health records safe. Data encryption, two-step login verification and secure file storage ensure your privacy. Receive personalized care through real-time interaction with your provider. Telemedicine provide face-to-face care without needing to be in the same building. AASM SleepTM is simple. Your physician's user friendly telemedicine services are sure to change the way you view health care. Use AASM SleepTM’s "Find a Sleep Provider" feature to choose a provider in your state. 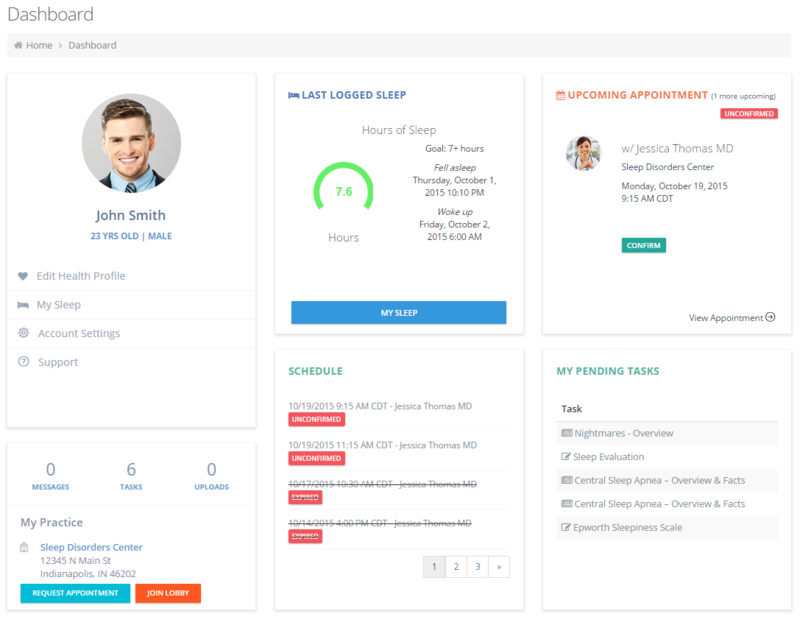 AASM SleepTM allows you to request an appointment with your provider from your computer, laptop, or mobile device. 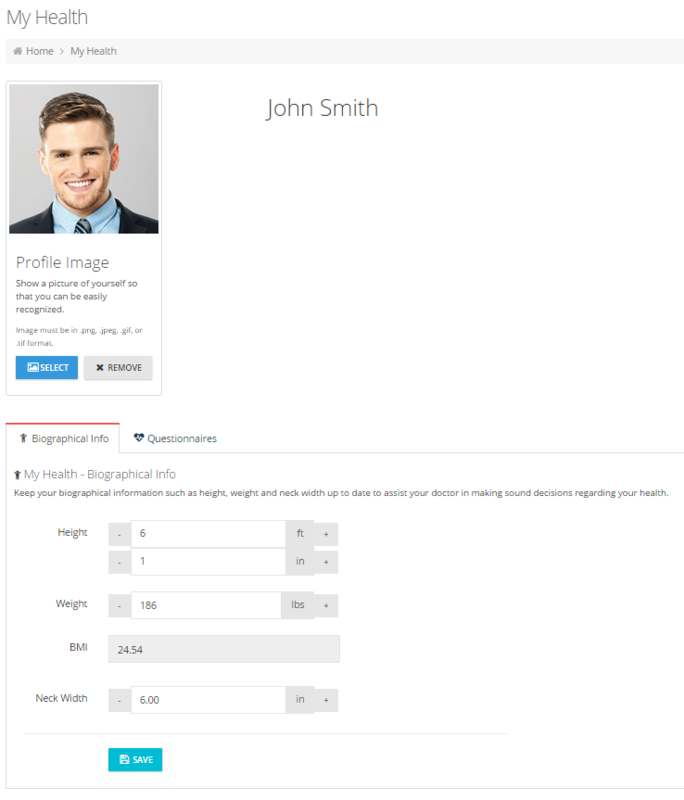 Creating your account only requires a few minutes. Simply fill out your general information. It's quick and easy. AASM SleepTM’s web-based video visit platform is easy to use. All you need is a webcam attached to your computer or laptop and an internet connection. 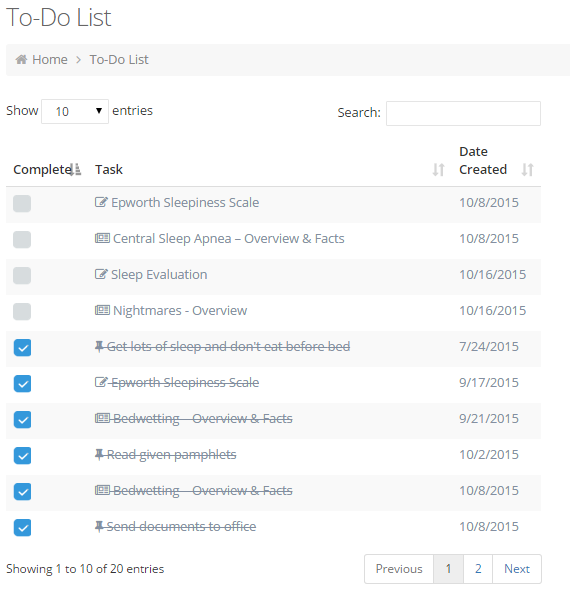 AASM SleepTM’s personal portal will keep you organized with updates and notifications from your provider. Easily request an encounter from your personal portal. You will receive a notification from your provider as soon as your encounter's date and time is confirmed. Your provider can add recommended reading materials, questionnaires and other information to your personal portal. Easy access gives you the option to complete readings and forms at your leisure. My Sleep allows you and your provider to track your sleep habits. Connect your wearable device (e.g. FitBit) to provide your provider with accurate sleep reports. You also can enter your sleep diary entries manually. The choice is between you and your provider! Keep and monitor all of your basic health information in one secure place for you and your provider. Securely upload your home sleep test results and additional health-related documents for review with your provider. 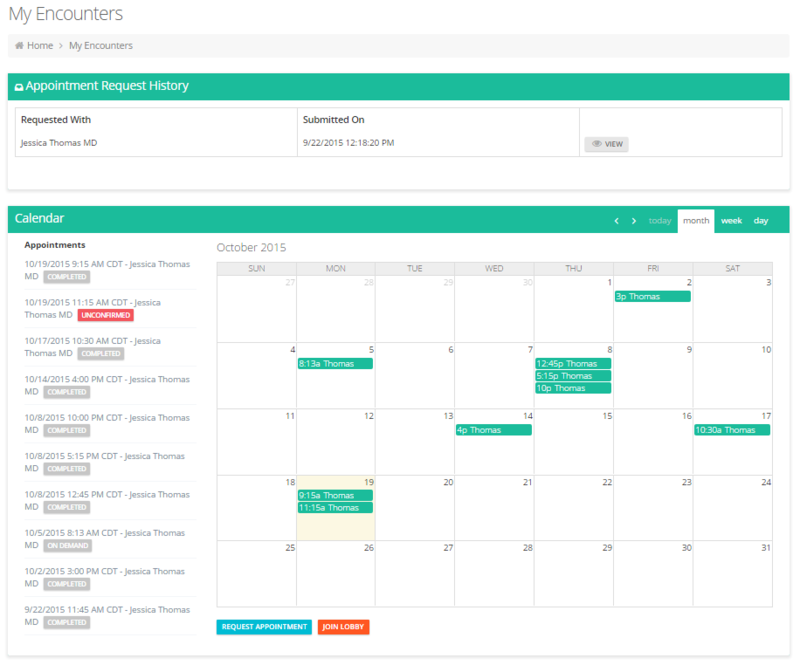 Encounters do not require patients to make any payments directly to AASM SleepTM. Your billing and insurance claim filing will be managed by your sleep provider, exactly the same way as if you were visiting your provider in person. Patient billing varies for individual sleep providers and insurance plans. Contact your sleep provider for additional information. Find a sleep physician now!